This Friday is the release of the Veronica Mars movie, and I’ll be watching its box-office results closely. A success would not only bring the potential for more installments of the series; it would also raise the chances of similar ventures happening for other beloved shows. 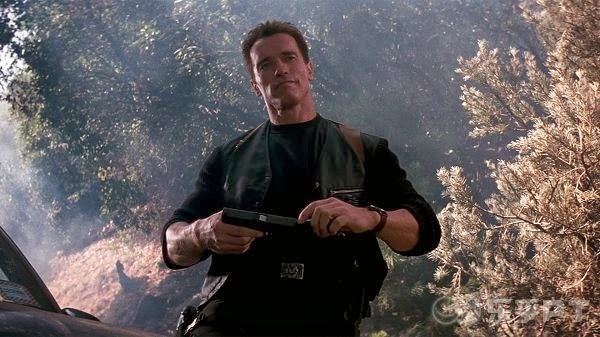 Could a sequel to Serenity be that far behind it? Netflix is already involved with re-starting series that failed on other networks, so this is hardly the only show in town. Even so, there’s a lot riding on whether the fans hit the theaters this weekend. It’s also noteworthy that this movie will arrive on VOD at the same time as its theatrical release. Even if the ticket sales aren’t huge, it could draw major profits through on-demand viewings. I’ll be using that service to check it out, and I expect many others are in the same boat. My brother Dave knows quite a lot about music and puts my own modest knowledge to shame. He writes for PopMatters and The Big Takeover and ran his own site Erasing Clouds for 12 years. He’s re-ignited it as a blog and has started doing weekly posts again recently. You should definitely add his site to your reading schedule if you’re a music fan. 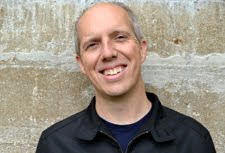 His latest piece about Jeffrey Lewis and the Jrams offers a great example of his writing style. It isn’t easy to find paying jobs as film critics, and the trends have led to many pieces about the state of the profession. Tomris Laffly takes a different approach at Criticwire and looks at the gender imbalance within film criticism. The Internet era makes it too easy for writers to follow certain patterns, so getting a fresh perspective is crucial. Laffly uses quotes from a recent panel at NYU’s Fusion Film Festival to investigate ways that women approach film. It’s an interesting piece with input from intelligent voices like Dana Stevens, Farran Nehme, and others who rarely follow the expected path. I’m participating in the Blind Spots Series for the third year and can’t wait to catch up with such a promising group of films. It’s organized by Ryan McNeil of The Matinee, and the participation has skyrocketed this year. He also hosts The Matineecast, and the latest episode of his podcast brings six writers in to discuss their latest discoveries. What’s refreshing is hearing from voices that are mostly new to the podcasting arena and come from around the world. 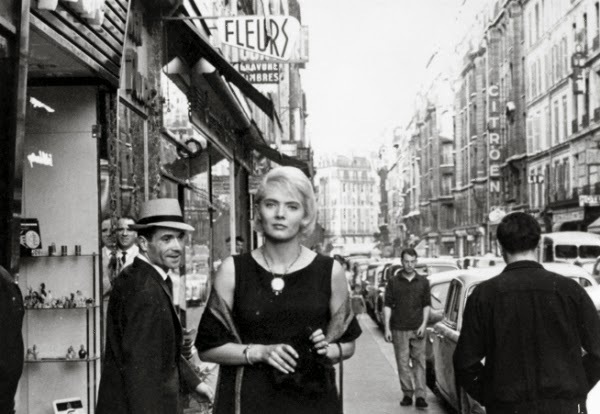 The diverse group of movies includes Agnès Varda’s Cléo from 5 to 7, one of my favorites of the French New Wave. I’ll close by briefly mentioning the piece that I wrote yesterday about the penchant for some writers to toss excessive hate on Wes Anderson. One of the articles that I referenced was Stephanie Zacharek’s post for The Village Voice about her struggles to enjoy his work. While my personal take is different, I must give her credit for having a more nuanced take. If you aren’t following Zacharek regularly, you’re missing out on some excellent writing. Many thanks for the plug, kind sir! Funny thing - I was so hellbent on getting guests from different countries and preserving the male/female balance that I didn't really notice I had mostly cast podcasting newbies until I sat down to edit. Funny the way that happens sometimes, ain't it? That's funny. I figured that was part of your plan, with Mette and Jay being the exceptions. Nice work putting everything together. I'm sure it was really tricky to fit with everyone's schedules. "gender imbalance within film criticism" sounds like an interesting read, I'll give that a look. Didn't know your brother blogs! Jeffrey Lewis' discography I'd like to explore further, I was impressed by the only album I've heard by him, 2011's "A Turn In The Dream-Songs"
Ha. I'm glad you've mellowed a bit on Anderson. I'm cool with people not liking him, but I find that the arguments are often too simple. My brother is a lot more accomplished of a writer than me, so I'd definitely check out his work if you can. Here's his PopMatters work: http://www.popmatters.com/archive/contributor/47/. He's been doing a lot on country music lately, but it's all really well done.